We offer service upgrading, new construction, renovations, repairs, rewiring old homes, industrial control wiring, and more. 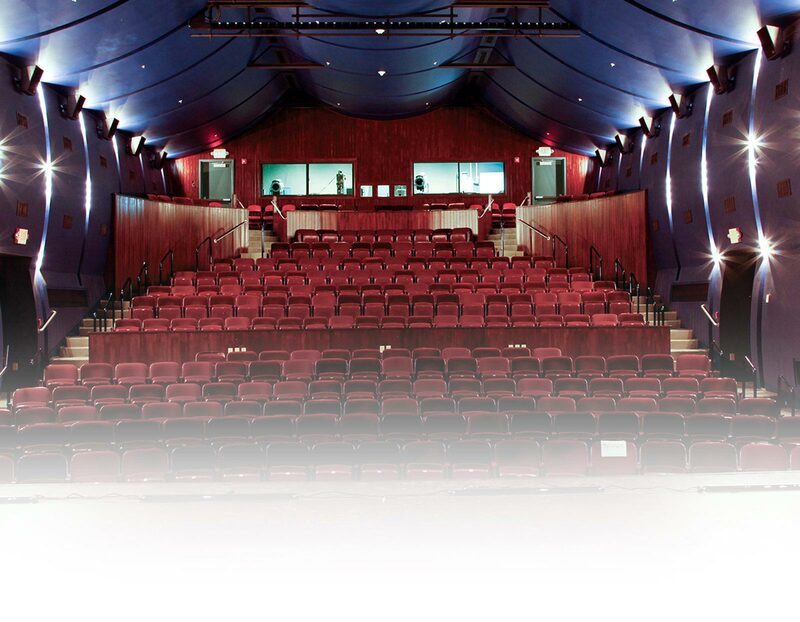 Our services include electrical wiring, troubleshooting and panel upgrades, electrical switches, outlets, fixture repair and installation; ceiling fans, Generator assistance and more. 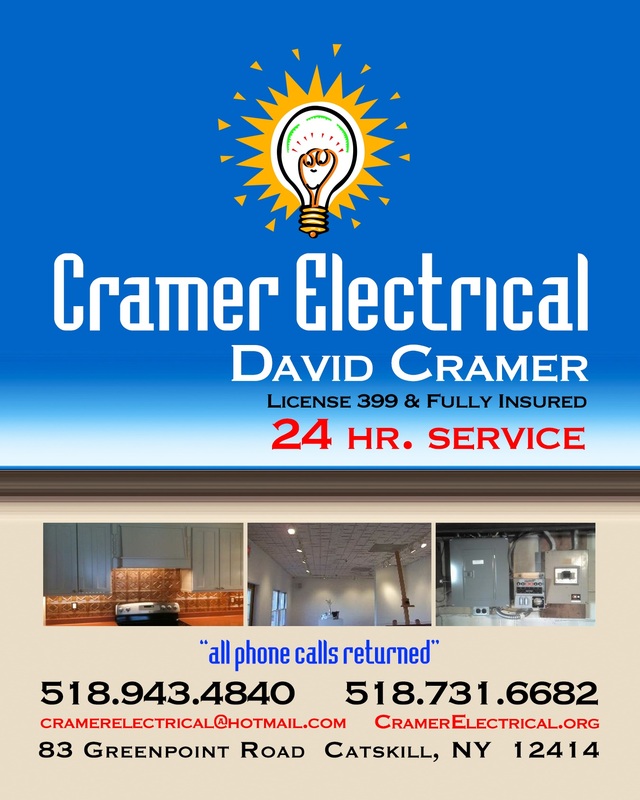 Hammel Electric is an Electrical Contractor business that specializes in electrician services. 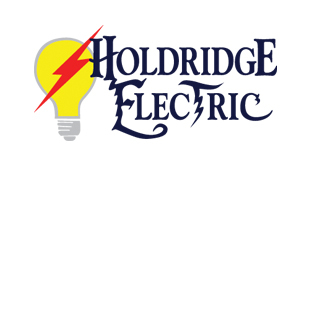 Holdridge Electric is a full service, reliable electrical contractor in Upstate New York. 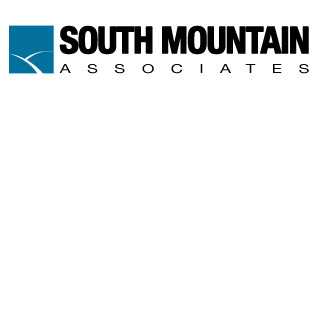 We’ve been serving the Hudson Valley and Capital District for over 30 years and are fully insured. Our professional team of electricians are available 23.5 hours a day, every day, to bring you residential and commercial electrical services for new construction or remodeling work. 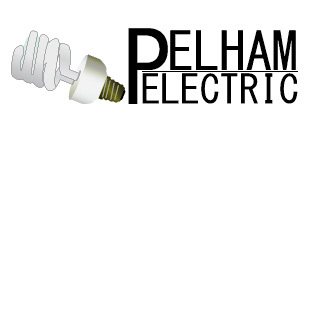 Specializing in in quality electrical services and electric contracting.